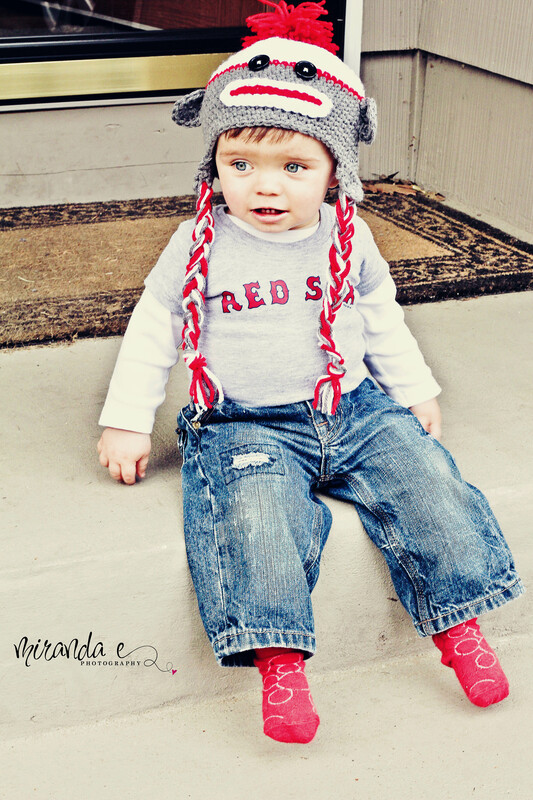 I ordered the most adorable sock monkey hat from Props for Tots. 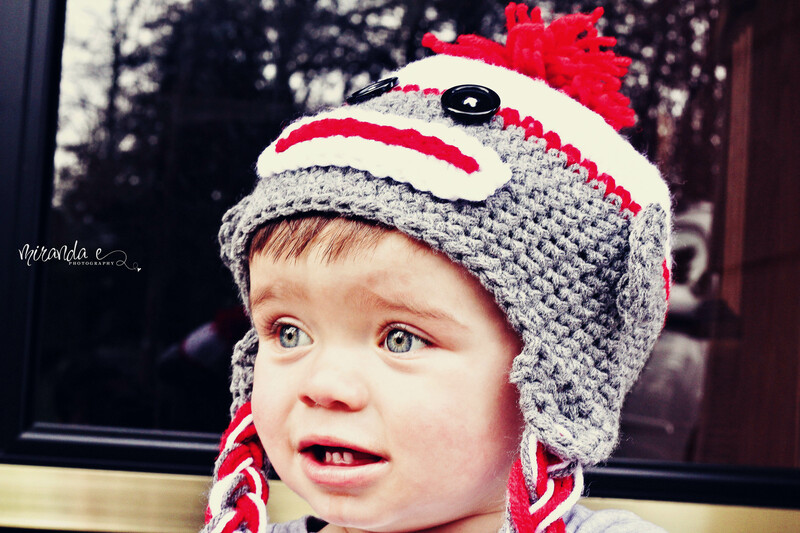 I was in the market for a sock monkey hat for Baby “C” so I was searching Etsy – one of my favorite past times- and I just wasn’t finding the perfect hat I had pictured in my head. And then I was on Facebook and saw some new pictures posted from Props for Tots. I instantly fell in love and emailed them with my order. I highly recommend purchasing from Props for Tots. They quality is fabulous, the prices are right and they are so pleasant to do business with.